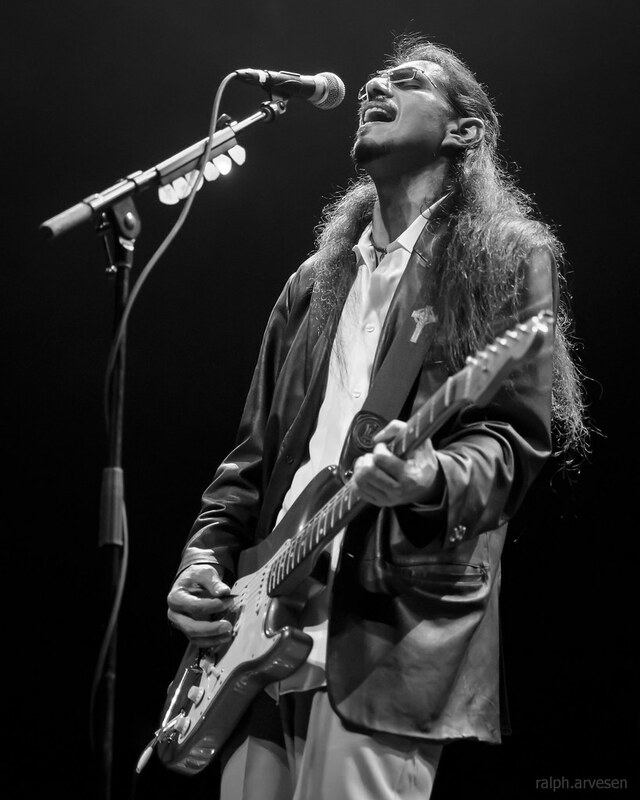 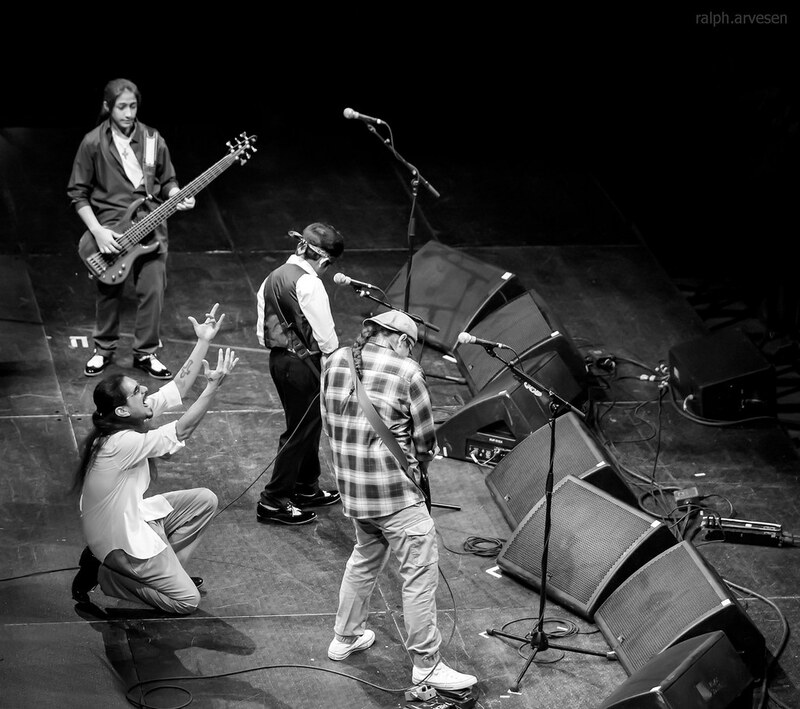 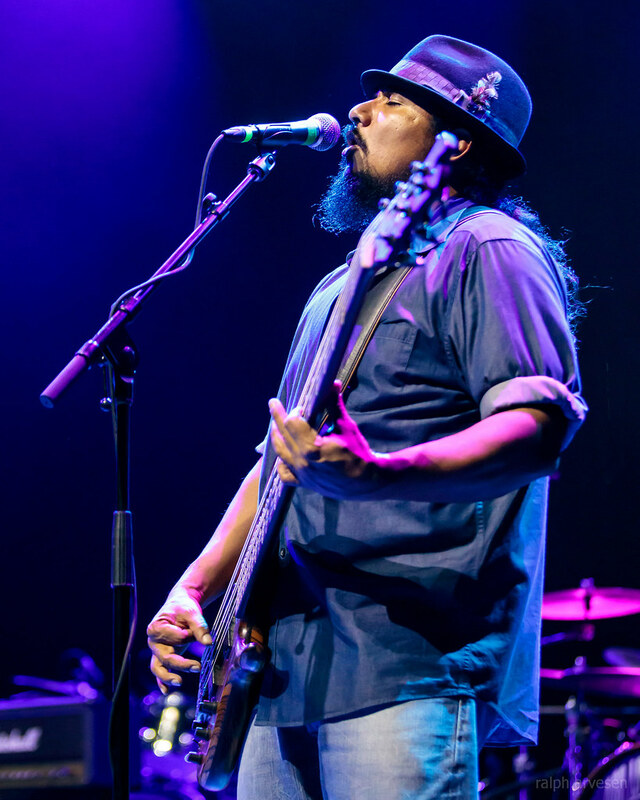 Los Lonely Boys performing at the ACL Live Moody Theater in Austin, Texas on January 25, 2019, with Henry Garza, Jo Jo Garza, and Ringo Garza. 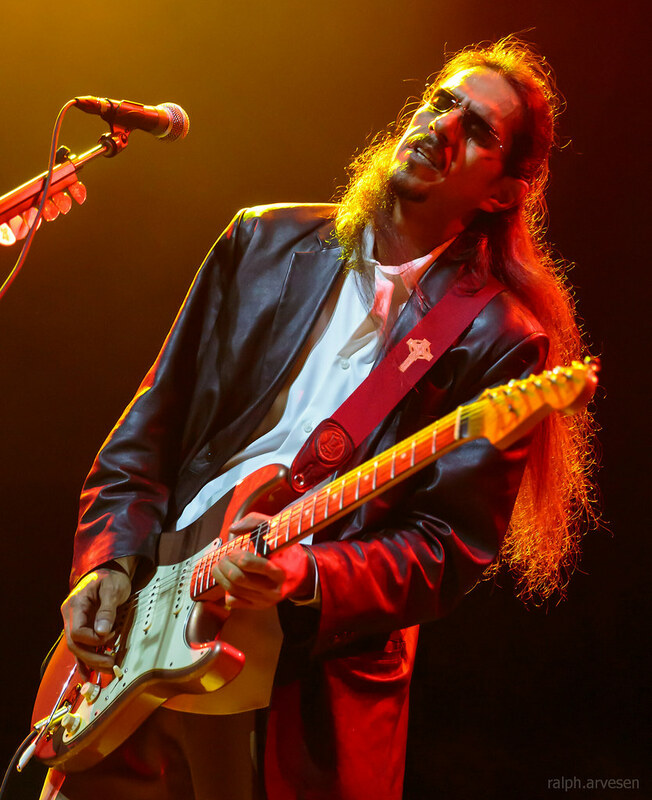 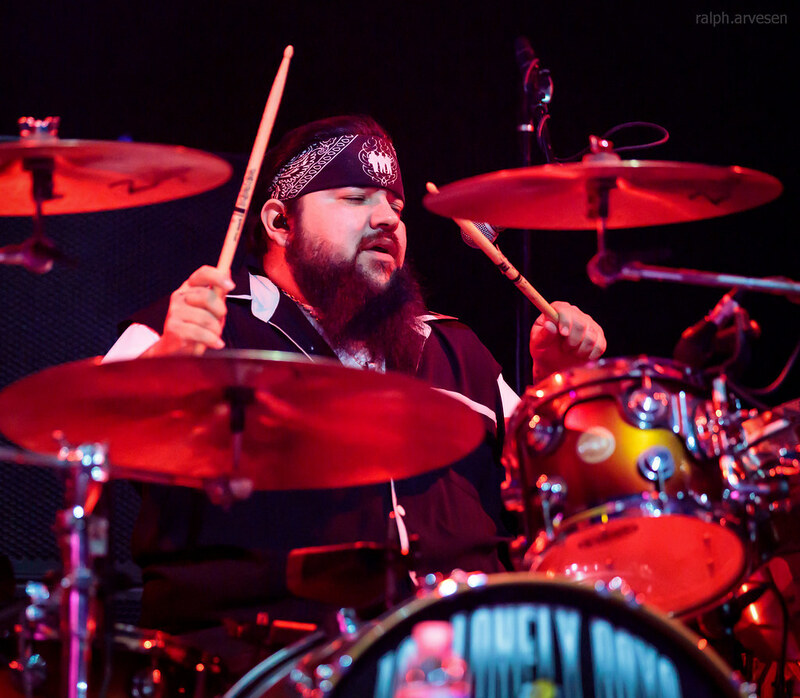 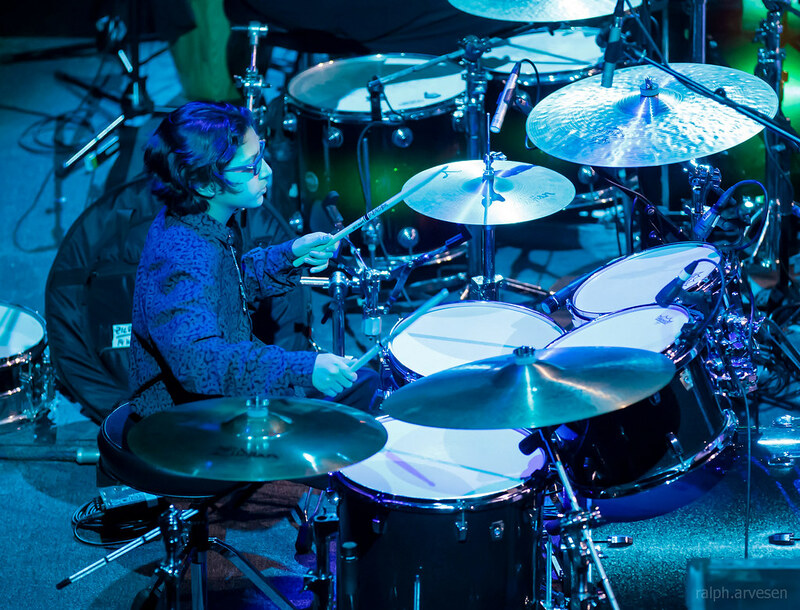 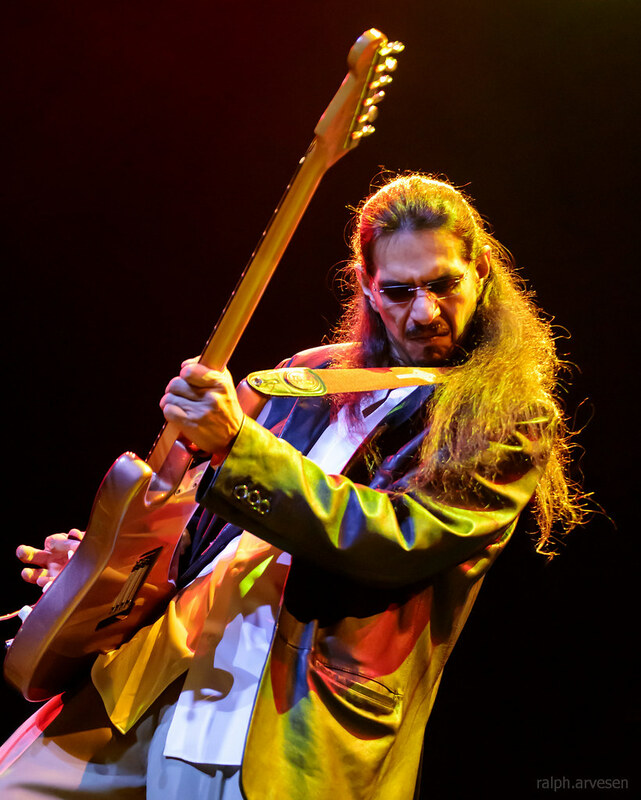 Comprised of Texan brothers Henry, Jojo, and Ringo Garza, Los Lonely Boys self-released several records in Nashville in the '90s before moving back to their home state with the hope of finding a more appreciative audience. 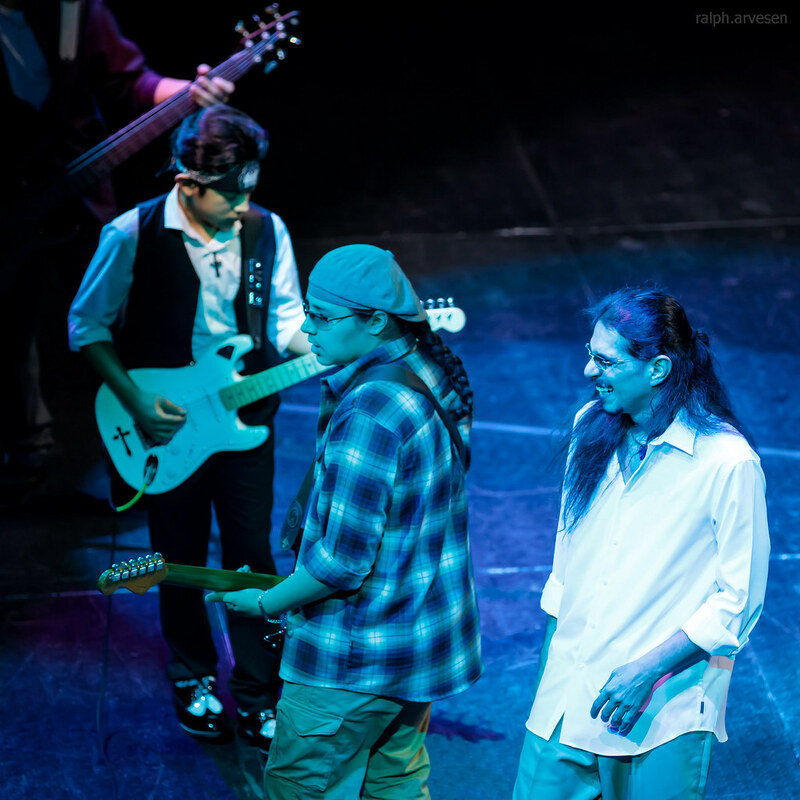 The move proved fruitful, under the tutelage of Willie Nelson, the trio's self-titled third album peaked at No. 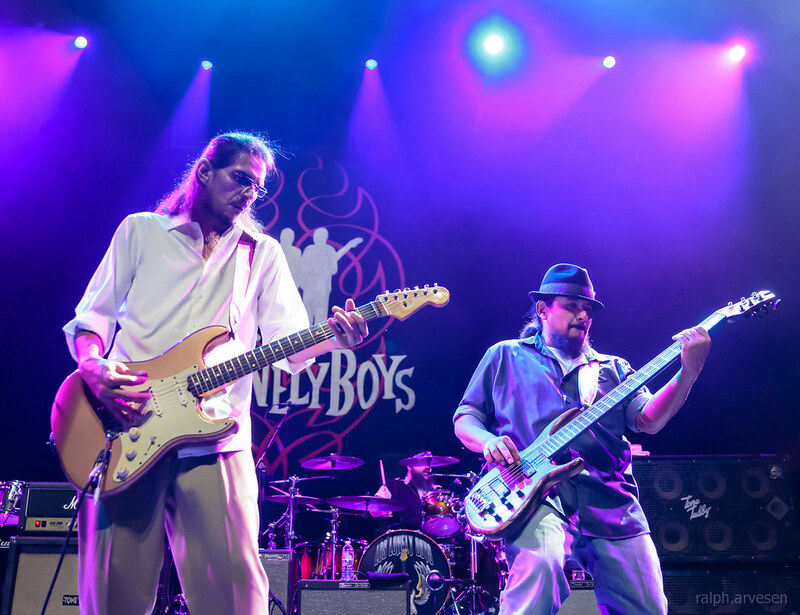 1 on Billboard's Heatseekers Albums Chart, going on to receive double platinum certification from the RIAA. 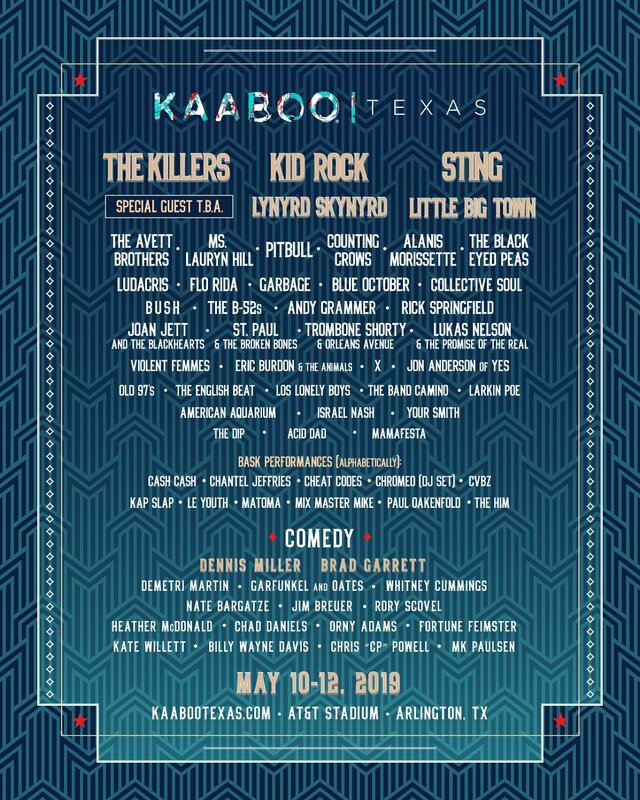 Since then, they’ve become key players in the Texas music scene, releasing a string of successful records including the Grammy-winning hit single "Heaven" and Grammy-nominated songs "More than Love" and "Onda." 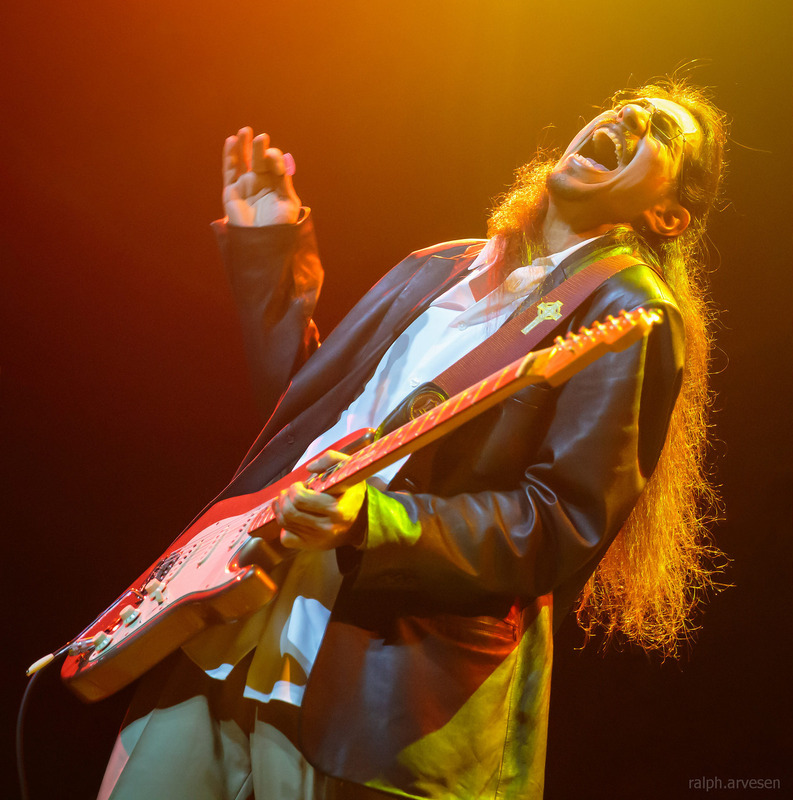 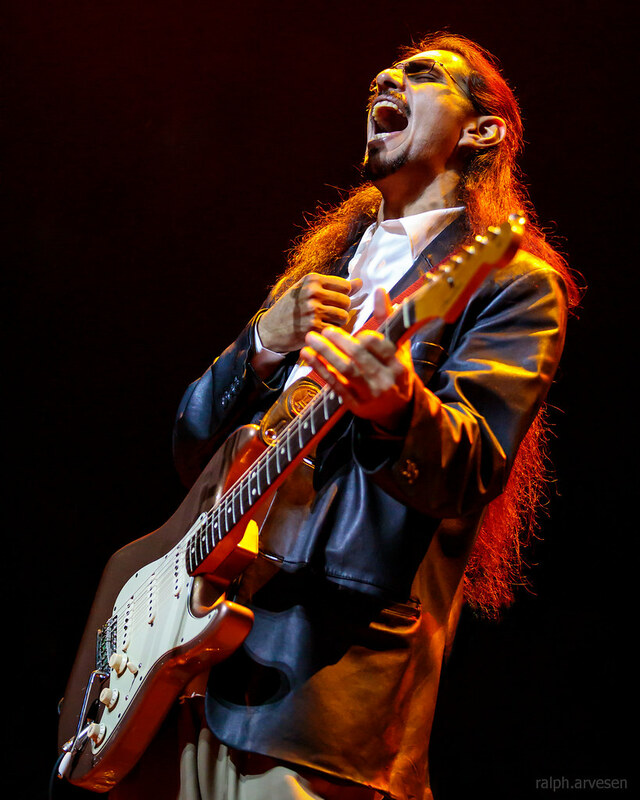 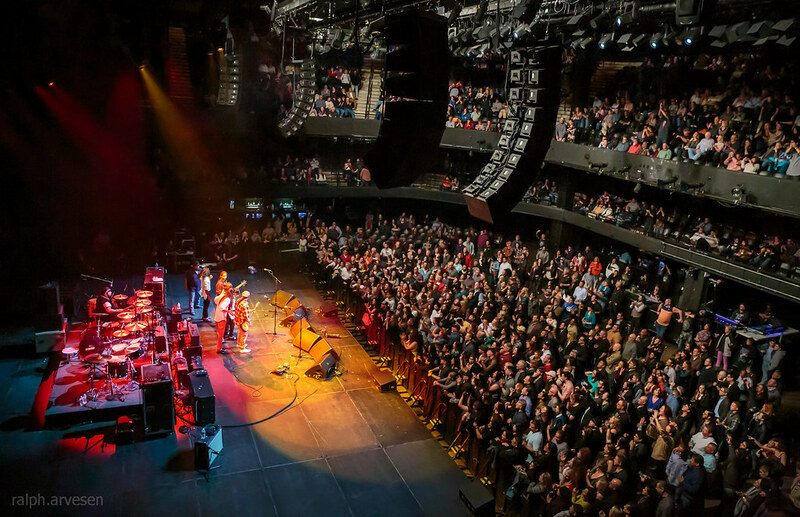 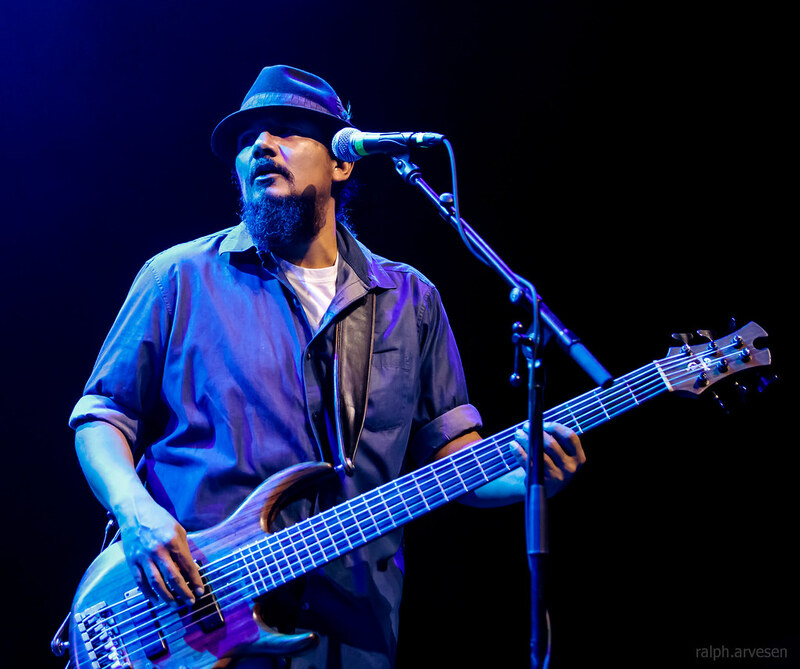 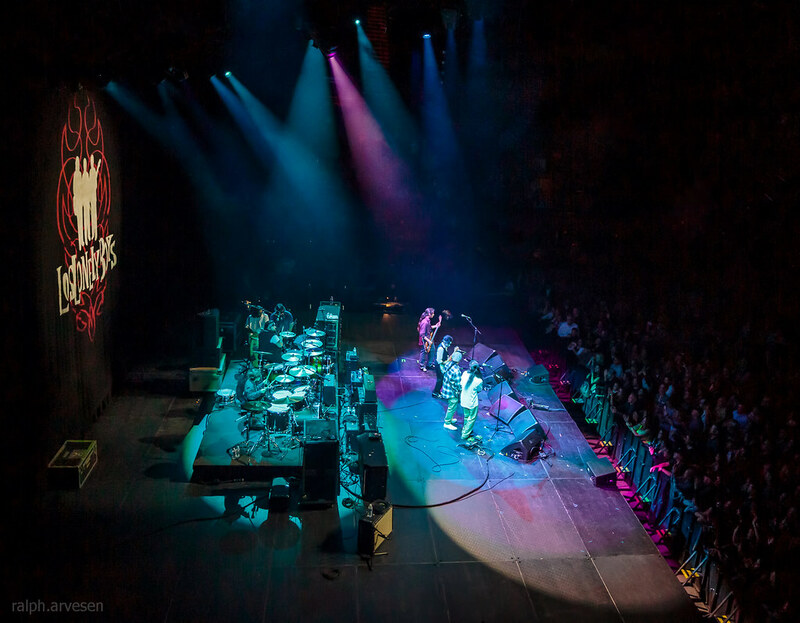 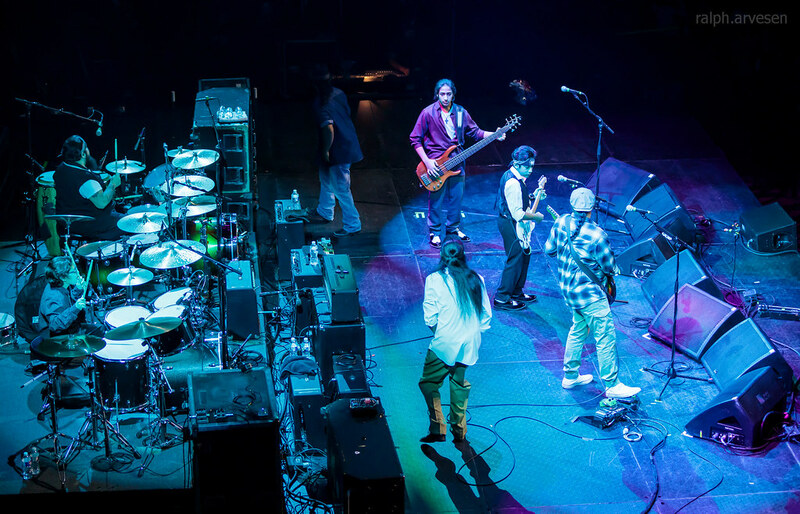 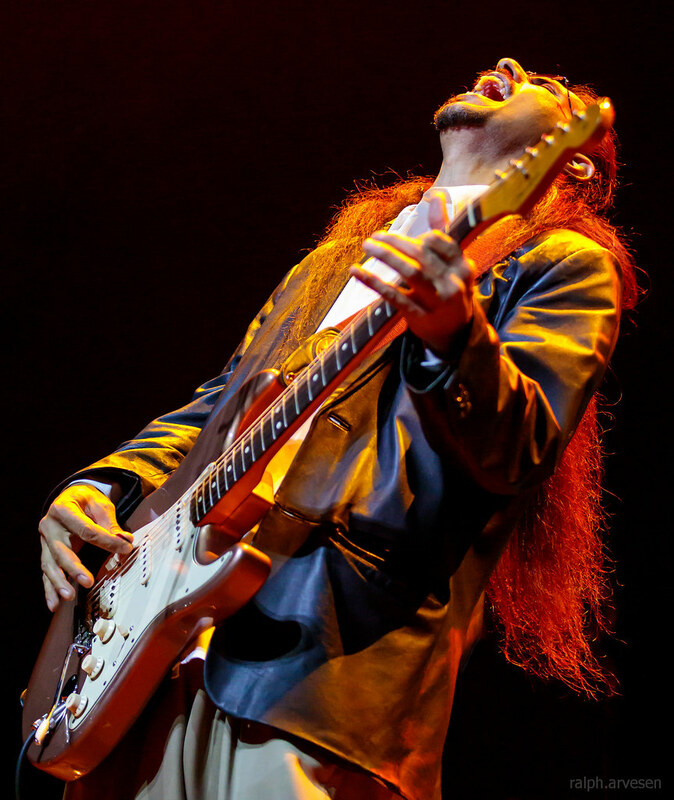 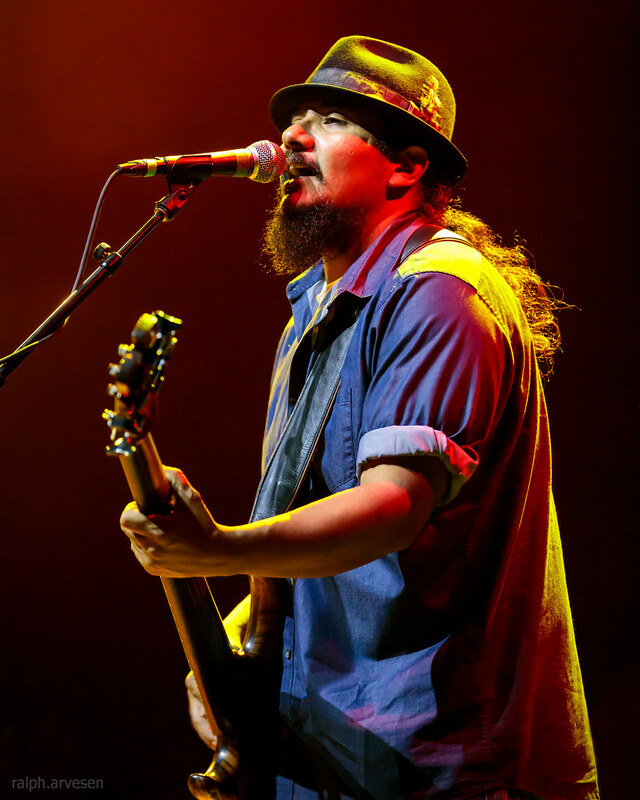 Los Lonely Boys was the main act at the ACL Live Moody Theater with guests Los Lobos and Lisa Morales. 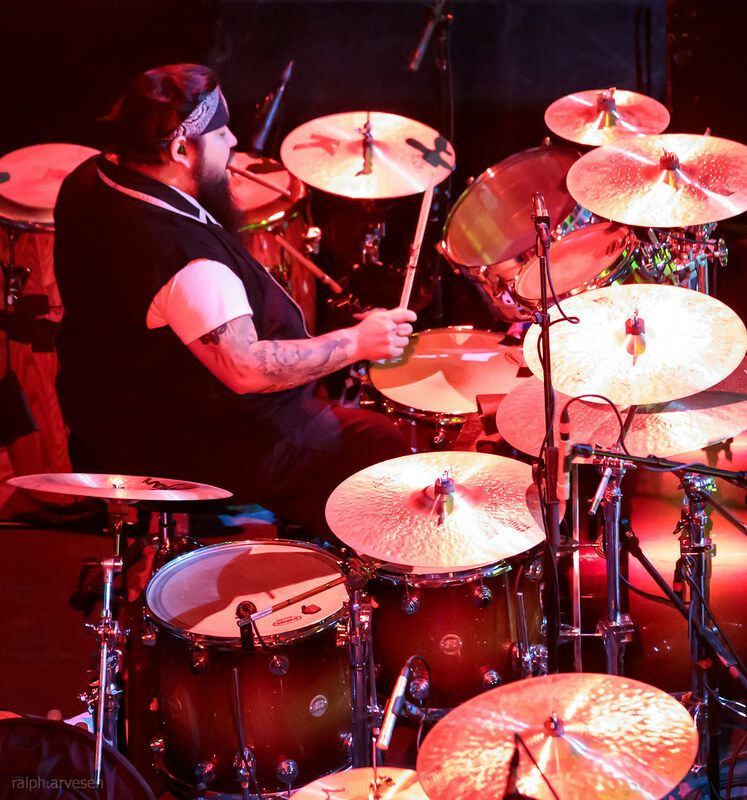 The band continues across the United States with the last stop at the Coach House Concert Hall in San Juan Capistrano, California on July 31, 2019.